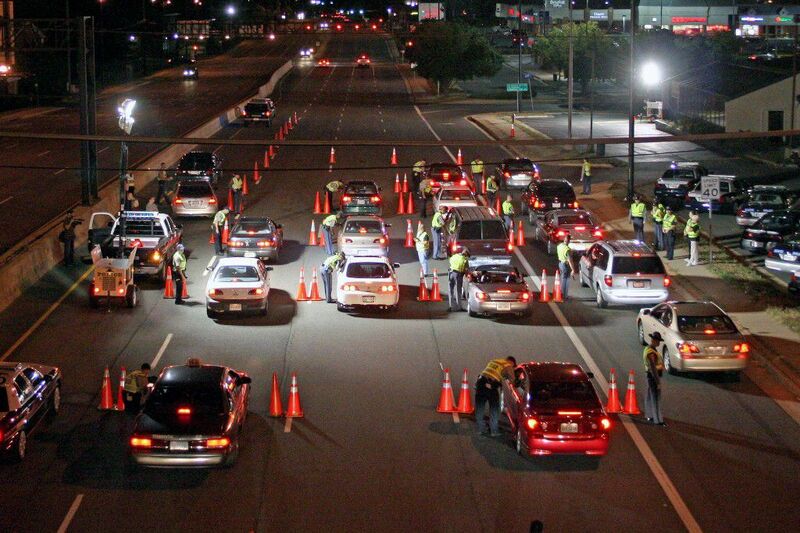 DUI Checkpoint Apps Could Get You a Ticket | McGlone Law Firm, P.C. Although Smartphone apps that warn drivers of DUI checkpoints are legal, using them could still result in a ticket, and police in D.C., Maryland, and Virginia are more than happy to issue you one. Laws prohibiting distracted driving allow officers to ticket drivers who are not paying full time and attention to their driving, so if they see you handling your phone in traffic, they could pull you over.